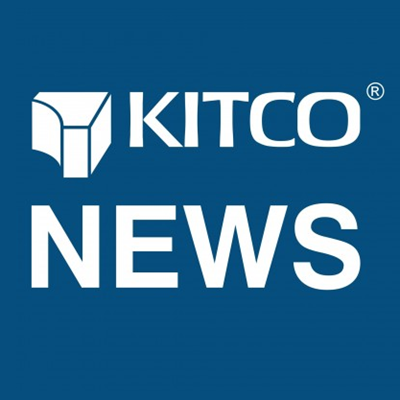 (Kitco News) - Trading activity for the metals overall and gold in particular hit a record pace in the first quarter, according to the latest trade data from CME Group. In a report Tuesday, the exchange operator said metals volume averaged 713,000 contracts per day from January through March, up 39% from the first quarter of 2017. Trading volume was also above the three-month rolling averages of 662,000 for the period ending with February, 684,000 for the period ending with January and 616,000 for the three months ending with December. Gold futures average daily volume in the first quarter rose 43% year-on-year to a record 382,000 contracts, the CME Group said. Copper futures and options average daily volume increased 44% to 137,000 contracts. At the same time, trading volume for silver was up 34% to 109,000. For just the month of March, total metals volume rose 39% year-on-year to a daily average of 683,000 contracts. Along with the record trading volume, the gold market saw significant gains in the first three months of 2018, with prices rallying 2.5%. June Comex gold futures last traded at $1,337.50 an ounce. Looking at the yellow metal’s technical picture, prices have seen consecutive gains in the last three quarters, something the market hasn’t seen since 2011. According to some analysts, renewed interest in gold-backed exchange traded products is helping to drive prices higher with investors look for safe-haven investments in volatility picks up throughout financial markets. For the first quarter of 2018, SPDR Gold Shares (NYSE: GLD), the world’s biggest gold-backed ETF, saw its gold holdings increase by 8.62 tonnes to 846.12 tonnes, its highest level since October 2017. The first quarter was not rosy for all the precious metals. Despite the increase in trading activity, and to the frustration of many investors, the silver market has underperformed as prices ended the quarter down almost 4%. May silver futures last traded at $16.45 an ounce. During the first quarter, the gold/silver price ratio hit a two-year high and remains elevated trading near 81 points. Analysts have noted that silver has underperformed gold because investors have been more interested in gold’s safe-haven appeal.